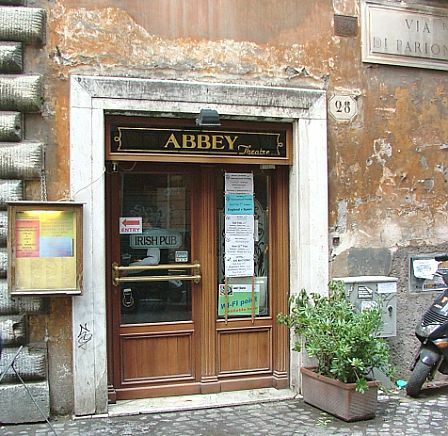 The Original Abbey Theatre Irish pub is just a short walk from the baroque splendour of Piazza Navona of Rome. 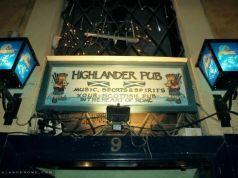 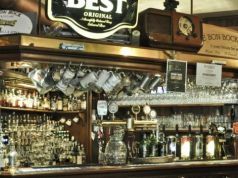 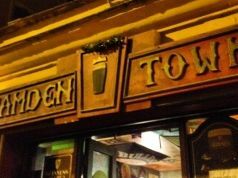 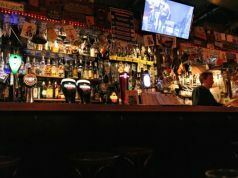 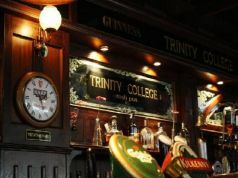 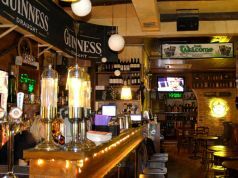 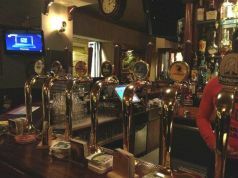 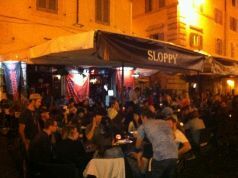 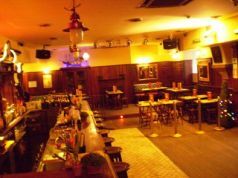 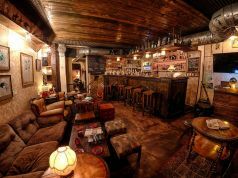 This pub, located in one of the busiest areas in Rome is where you can find a slice of Ireland in Italy. 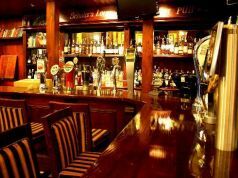 The Abbey Theatre offers irish, italian and international cuisine all day everyday. 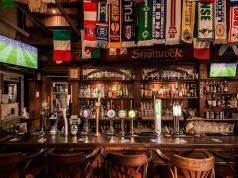 We are able to show all major sports throughout the pub on 14 TV screens.. 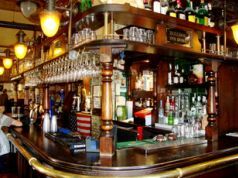 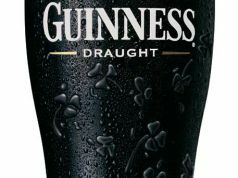 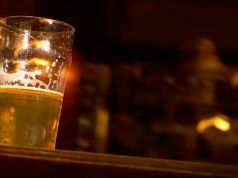 The pub has a happy hour during the daytime, live irish music every week, and free Wi-Fi.